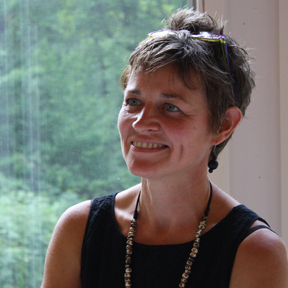 Kim Waale is a Professor of art and the Director of the Studio Art Program at Cazenovia College. She holds a B.F.A from Moorhead State and a M.F.A from Syracuse University. She is an accomplished artist whose work has been shown nationally and internationally in Macedonia, Bulgaria, Ecuador, and the UK. She has received awards and honors from NYFA, UCCCA, Memorial Art Gallery, Pinet Funding, and Sculpture Space. Waale lives and works in Manlius, NY.